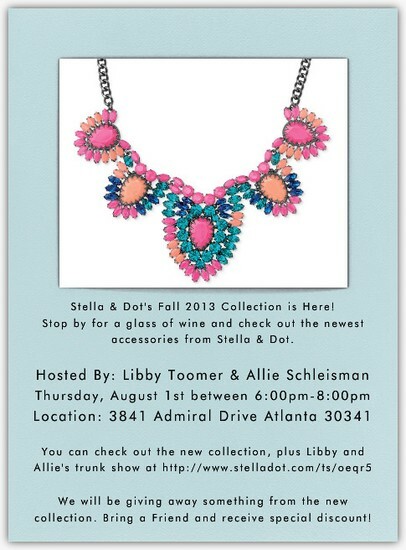 Don't forget to RSVP to the "Stella & Dot Trunk Show" featuring the new Fall 2013 collection on August 1st. Stop by between 6pm-8pm. Drop by for a glass of wine and some girl time while checking out our gorgeous new collection. 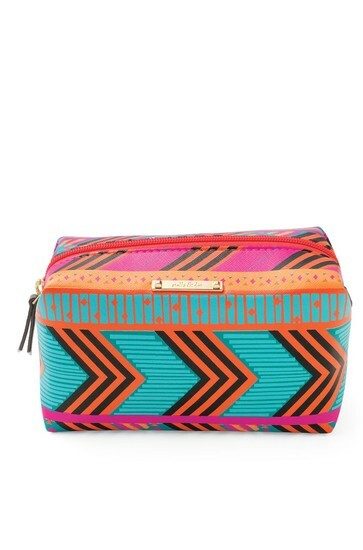 We have got you covered for summer, fall, football season and everything else.. FEEL FREE TO BRING FRIENDS. Look forward to seeing everyone. Bring a Friend and receive exclusive discount! Paperless Post allows you to send fine stationery over the Internet!